New Year is a time for optimism. 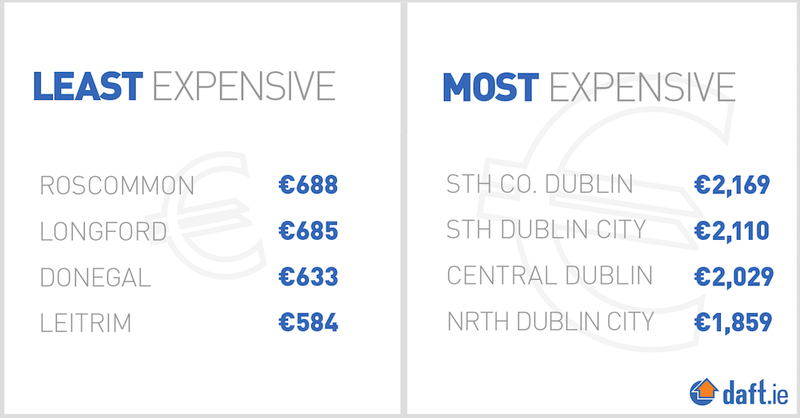 The last Daft.ie Rental Report had the headline &apos;No end in sight for rental sector woes&apos; and focused, in particular, on the lack of availability on the market. 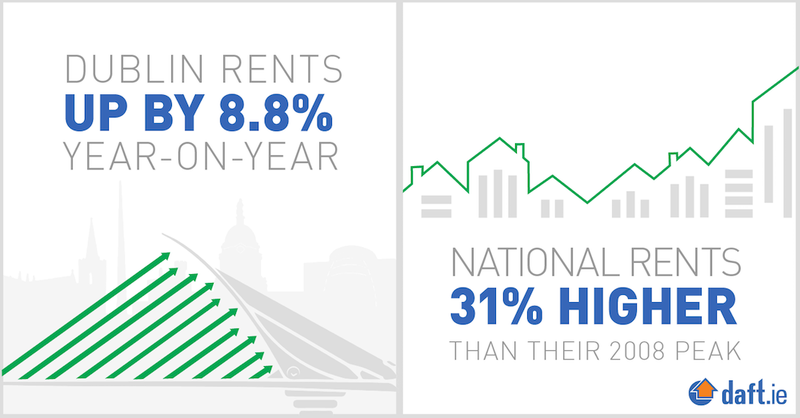 All of this was in the context of the tenth consecutive Rental Report where annual inflation in advertised market rents was above 10%. Not only that, while all major regions of the market showed at least some improvement in availability, two-thirds of these 370 additional homes on the market are in Dublin. 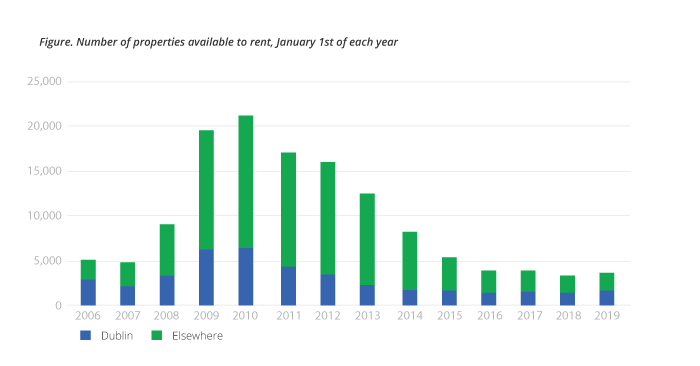 This is where the overall effect of Brexit is likely to be least calamitous: significant announcements by, among others, Facebook and Salesforce already in 2019 suggest that &dash; at least as of February 2019 &dash; there is no obvious Brexit effect in the rental market yet. 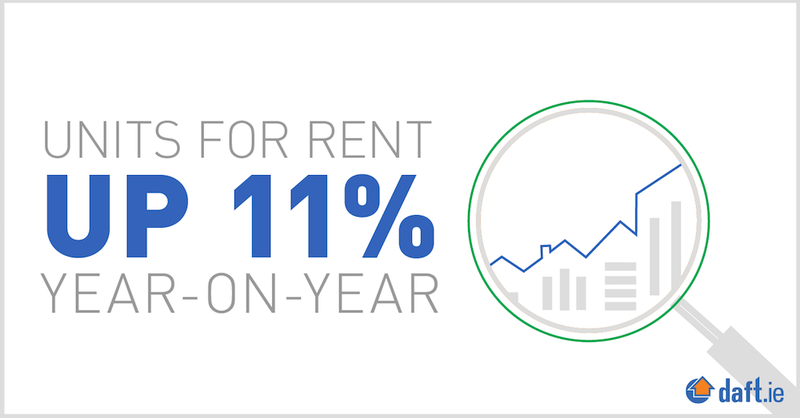 So, at a time of apparently strong rental demand, especially in the Dublin market, there are some signs that availability is improving and inflation easing, however slightly. A further possibility presents itself. It is possible that the numbers are something of an aberration &dash; one swallow does not a summer make. There are a couple of examples of this before. 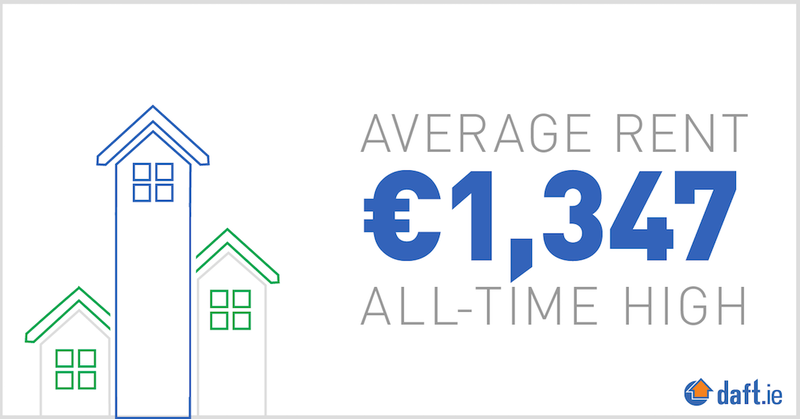 In early 2015, and again in early 2017, the Dublin market recorded four consecutive months of improved availability. And in both cases, there was a small dip in rental inflation &dash; three-month increases closer to 1.5% than the 3% that has become normal. The second time, the improvement in availability even spread to a few other regions for a month or two. But in both cases, the gains quickly gave way to further reductions in stock and inflation resumed once more. This time, though, the improvement in availability has gone on for seven months in Dublin. It has also occurred at a time when supply more generally has improved. It is impossible to separate out new rental supply from new owner-occupied or new social housing supply in the stats. But the segment most likely to be responsible for new supply &dash; apartment construction &dash; appears to be waking up. Whisper it, but perhaps the corner has been turned. Next quarter&apos;s report will be able to shed a bit more light on whether conditions are indeed set to improve.